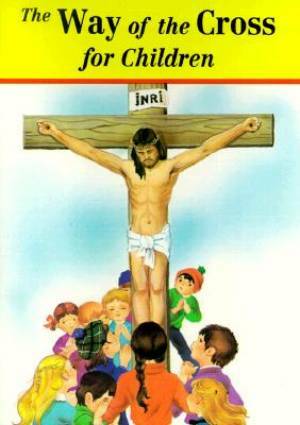 Way Of The Cross For Children by Winkler Jude was published by Catholic Book Publishing in September 2003 and is our 14673rd best seller. The ISBN for Way Of The Cross For Children is 9780899424972. Be the first to review Way Of The Cross For Children! Got a question? No problem! Just click here to ask us about Way Of The Cross For Children.